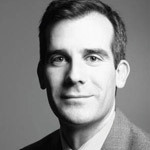 We have a mayor-elect, Los Angeles. 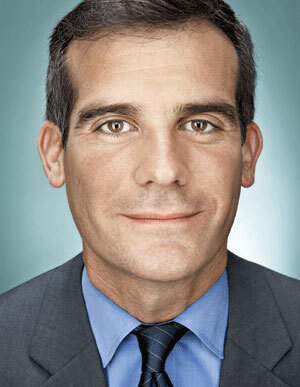 Eric Garcetti has been elected with 53.92% of the vote (181,995 ballots, to be exact). Although the first bulletin posted by the City Clerk following the closing of the polls last night reported a lead for Wendy Greuel among mail-in voters, she was unable to maintain her advantage with election day voters. Mike Feuer will replace Carmen Trutanich as the City Attorney, and Ron Galperin beat Dennis Zine in the race for City Controller. Gilbert Cedillo (District 1), Curren D. Price, Jr. (District 9), and Mitch O’Farrell (District 13) have been elected to the city council. While Proposition C, the resolution to support a constitutional amendment to limit campaign spending, passed easily (with nearly 77% of the vote), Proposition D is the only other ballot initiative to have passed this year. Proposition D bans all medical marijuana businesses with the exception of the 135 that have operated since 2007 and are properly registered with the city of Los Angeles.